A resent study has revealed that the traditional greeting of a handshake can facilitate the transfer of a high dose of bugs, fuelling the spread of contagious illness. The study is calling for people to ditch the traditional handshake in favour of the much more hygienic ‘Fist Bump’. 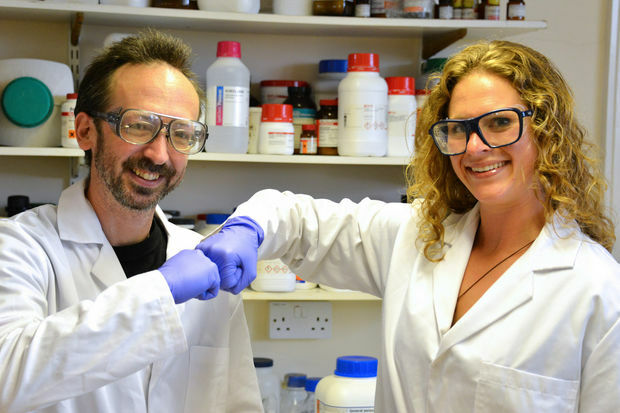 The study, conducted by Aberystwyth University researchers, senior lecturer Dr Dave Whitworth and PhD student Sara Mela, was published in the American Journal of Infection Control, where it was reported that an alternative ‘High Five’ was half as germy and a ‘Fist Bump’ spread 90% less germs than a strong handshake. However, a prolonged ‘Fist Bump’ can increase the germs transferred to levels similar to a ‘High Five’. So next time you are put into the awkward situation of having to shake someone’s hand, try a ‘Fist Bump’, in the name of good health.